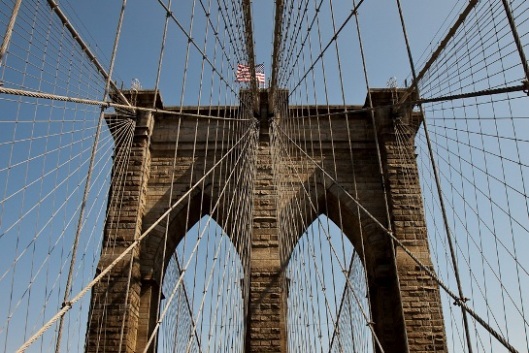 One of many very cool shots of the Brooklyn Bridge via Josh Madison’s excellent blog. Click through to his site to see the others. I suggest spending some time wandering around the archives as well – good stuff there.